The Special Investigation Service (STT) has initiated a pre-trial investigation on suspect large-scale property damage and potentially criminal acts of the company’s former heads, a Ministry of Transport and Communications press release states according to lrt.lt. By establishing a daughter company under suspect conditions, lending the company's funds and creating a scheme to avoid board oversight from the company by making deals, the former heads of Lithuanian Post potentially wasted 3.7 million euro of the company's funds between 2012 and 2016. The daughter company, UAB LP Mokėjimų Sprendimai was founded in October 2012. Subsequent loans and contracts with it, transactions totalling almost 3.7 million euro have come under suspicion because the services agreed upon during the daughter company's creation have not been completed and while near all the financing stems from Lithuanian Post, only 15% of the gains would go to Lithuanian Post and its daughter company. 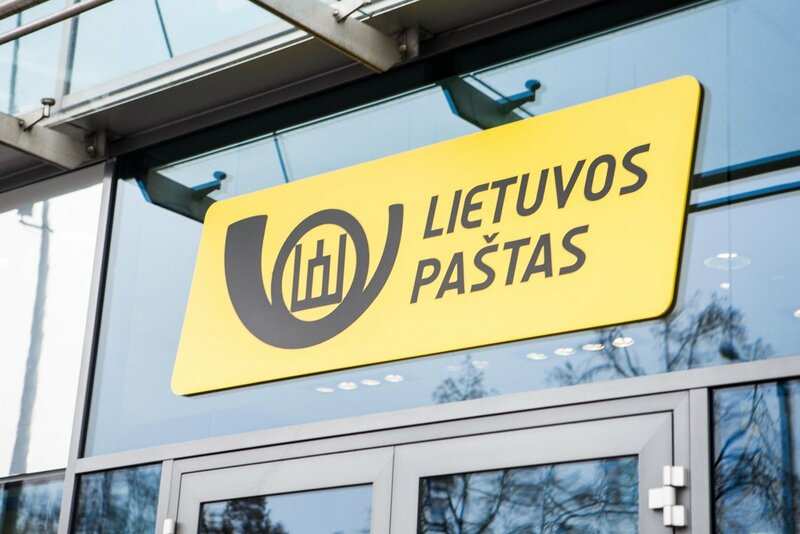 Lithuanian Post's capacity to perform large value financial decisions is limited by the company's bylaws, which set out that decisions on actions exceeding 5% of the company's authorised capital are only made by the company's board. This, however, was avoided by making transactions through the daughter company. Based on the uncovered circumstances, it is believed that UAB LP Mokėjimų Sprendimai was established to make contracts that circumvent the Lithuanian Post board and would have required oversight if the company sought to sign them directly. 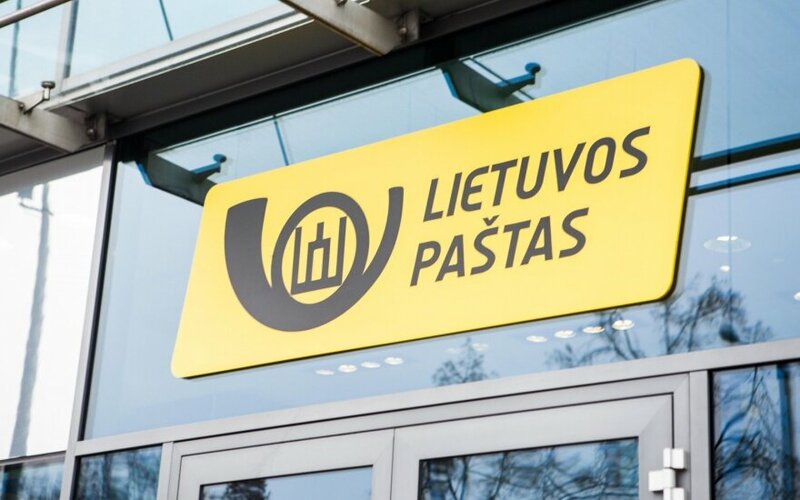 The Ministry of Transport and Communications press release concludes that such actions by certain Lithuanian Post executives were likely performed to ease the enactment of unprofitable transactions they could benefit from. 143 audits have been performed between December 2016 and December 2018 in the transport and communications sector, becoming the basis of a corruption prevention system in the sector. To ensure the operation of this system, from October 2017, all institutions and companies subordinate to the Ministry of Transport and Communications have had specialists placed, who are responsible for corruption prevention and increasing transparency of work. The ministry has signed cooperation agreements with the Special Investigation Service and Financial Crime Investigation Service, as well as closely cooperating with the State Security Department.